Tall ships epitomize the glamour, majesty and romance of the sea. 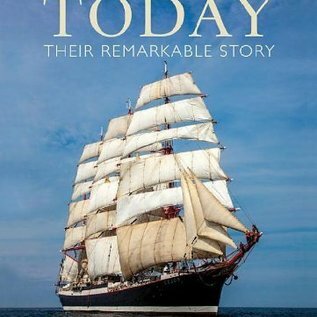 This book—supported and endorsed by Sail Training International—is a celebration of tall ships today, shining a spotlight on the world’s most interesting and glamorous tall ships, the most spectacular regattas, races and adventurous passages, and the huge array of people who sail on them. 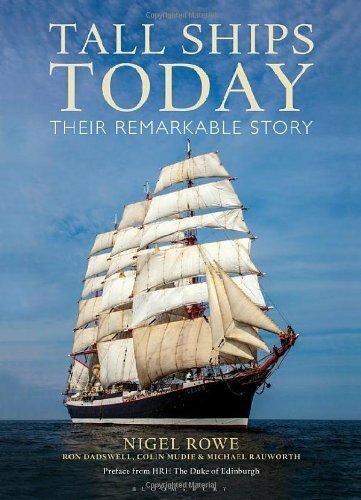 With gorgeous photography and absorbing text, the book is divided into four chapters:1) Origins and Evolution, telling the story of tall ships, giving a fascinating perspective on the impact of the development of international trade, conflict, design, technology and navigation.2) Tall Ships Today, celebrating the diversity of over 100 of the most interesting and famous tall ships in the world, with beautiful photography, key statistics and brief text on their histories.3) The Tall Ships Experience, following life on board and exploring how being part of the crew develops life, leadership and employability skills.4) Racing, Regattas and Passages, with at-sea and in-port photography featuring the most spectacular assemblies of sail that bring tall ships to the attention of millions worldwide.With unique access to the very best photography and up to date information, this stunning book showcases just why tall ships continue to inspire and captivate people all over the world. Includes a Preface from HRH The Duke of Edinburgh and a Foreword from Sir Robin Knox-Johnston. Hardcover, 224 pages, 9" x 12"